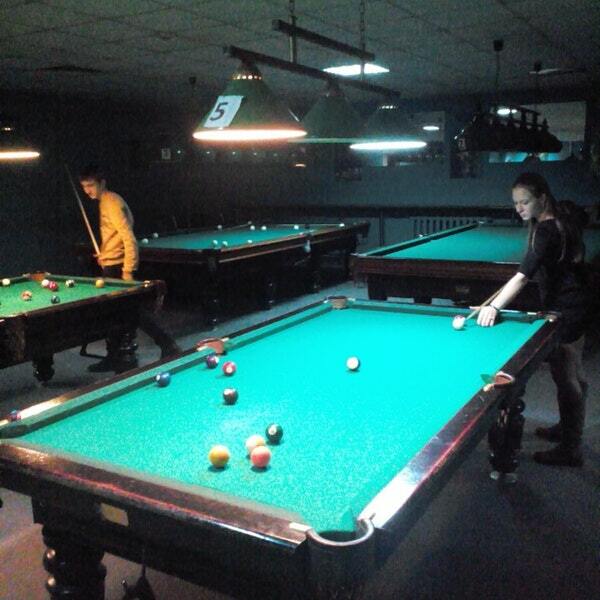 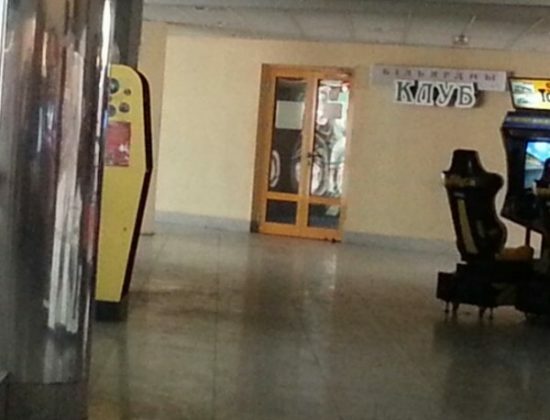 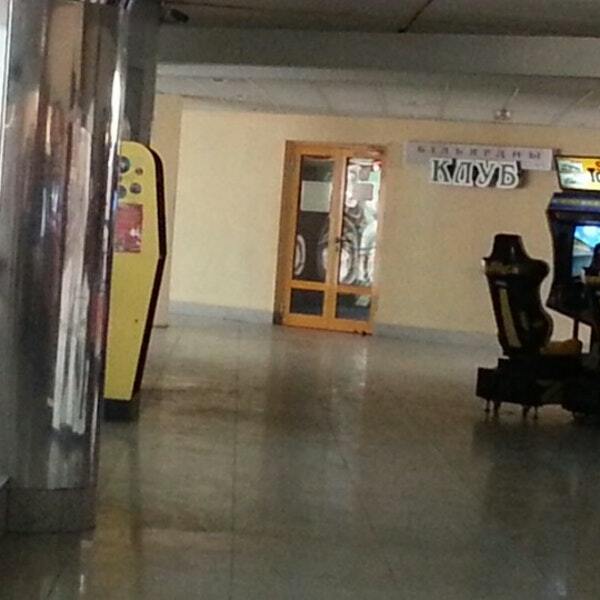 The billiard club “Zvezdny” is located near the Central Bus Station and is a convenient place for rest: here you can pass the time waiting for your flight. 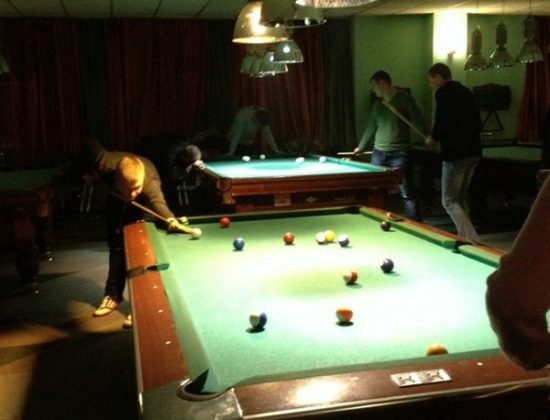 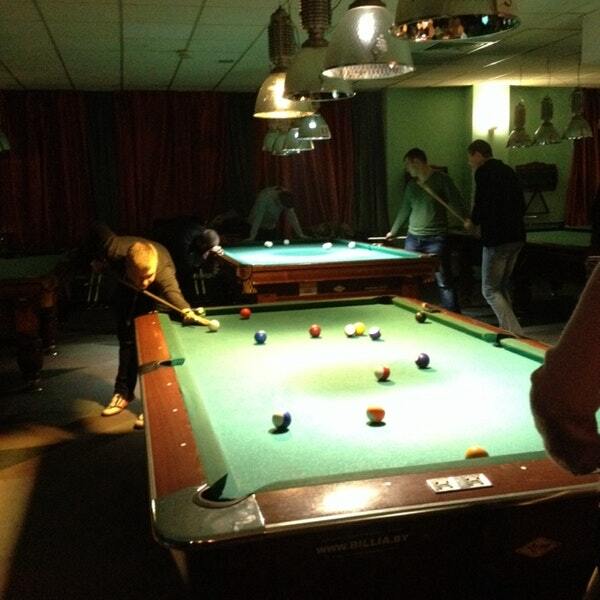 Visitors are given more than a dozen tables for large and small Russian billiards and for playing pool. 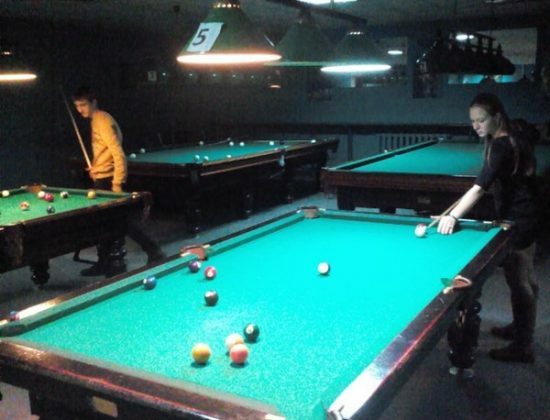 The club will be comfortable both experienced players and beginners – the first can check their level in friendly tournaments, and the second – learn the basics of billiards.